L’Homme Cologne Cedrat by l’Occitane. Gentleman’s signature. Cédrat is probably one of the most mysterious citrus fruit. Also called Citron (do not be confused with Lemon), Cedrat was considered as one of the rarest fruits in Ancient times. We tend to consider Cedrat as the golden fruits from the Garden of Hesperides. Its fragrance is subtle as intense and has been part of men’s perfumery heritage. L’Occitane en Province has been exploring this theme as part of the brand legacy, as a true masculine theme. 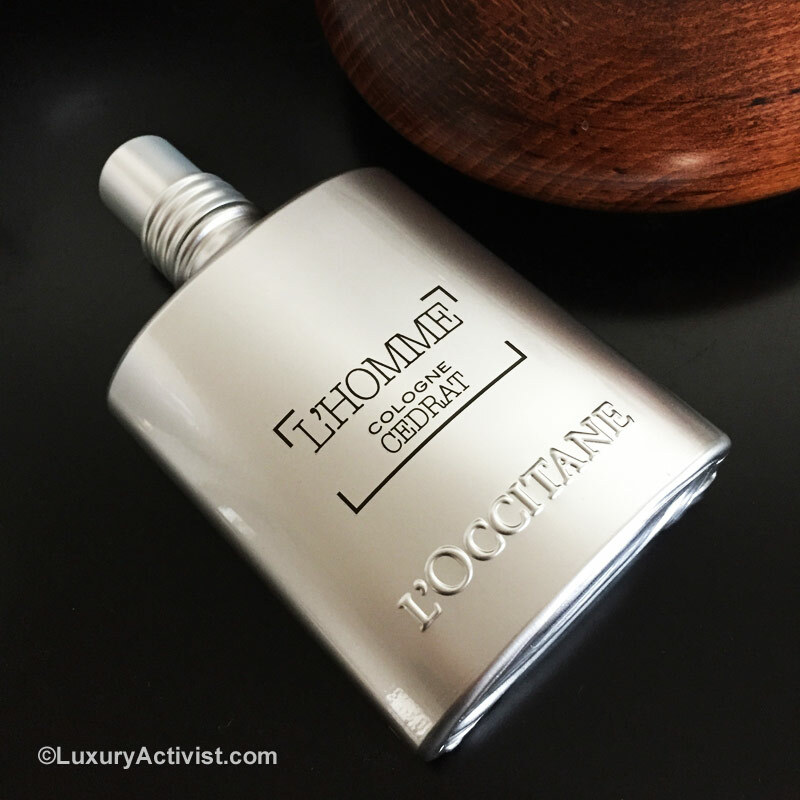 For this christmas, L’Occitane reinvents its masculine territory thanks to L’Homme Cologne Cedrat. With a fragrance flacon invented by Olivier Baussan, the main idea was to rediscover a masculine flask. A perfect timeless theme for a timeless and elegant scent. L’OCCITANE’s masculine fragrances for men are comprised of harmonious blends of wood, spices, and herbs, and evoke feelings of mystery, ruggedness, and sensuality. Each fragrance reflects Provence’s authentic nature. With its striking appearance and irregular shape, the cedrat is an eminently masculine citrus fruit. Its skin thick and rough, it embodies the very rawness of nature – just like the man it is intended for. The Cedrat or Citron citrus is originally from South Asia and more specifically from India. 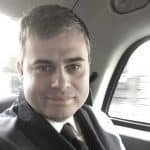 It started to spread across Asia and Europe from the third century BC. Alliance of a lemon and an orange, this large citrus grows in Mediterranean latitudes and the Caribbean. Today only a few small orchards remain in Corsica. The fruit has not much juice, its main usage is in perfumery for the essential oil contained on its skin. Obtained by cold expression of the peel, the essential oil of citron is selected in perfumery for its tangy wake, sparkling, intoxicating top note. He is famous for very large scented waters and Cologne. L’OCCITANE has placed this mysterious citrus fruit at the heart of its new fresh and energizing range for men. Info sourced at L’Occitane official communication release. All content is copyrighted with no reproduction rights available. Images are for illustration purposes only. 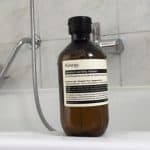 Aesop Geranium Leaf Body Cleanser: must have. Soir d’Orient, a mystery is unveiled… new fragrance by Sisley. Gisele Bundchen, the last Super Model? A*Men Pure Wood, shaped like a man.